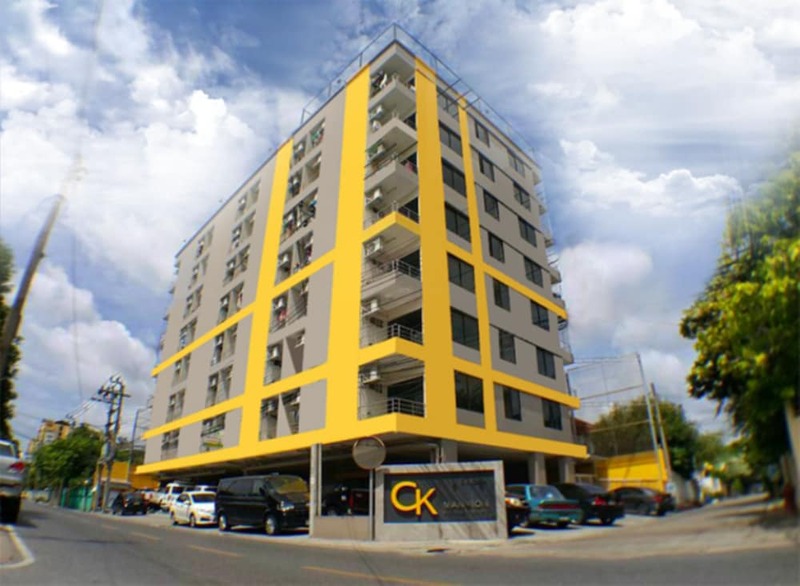 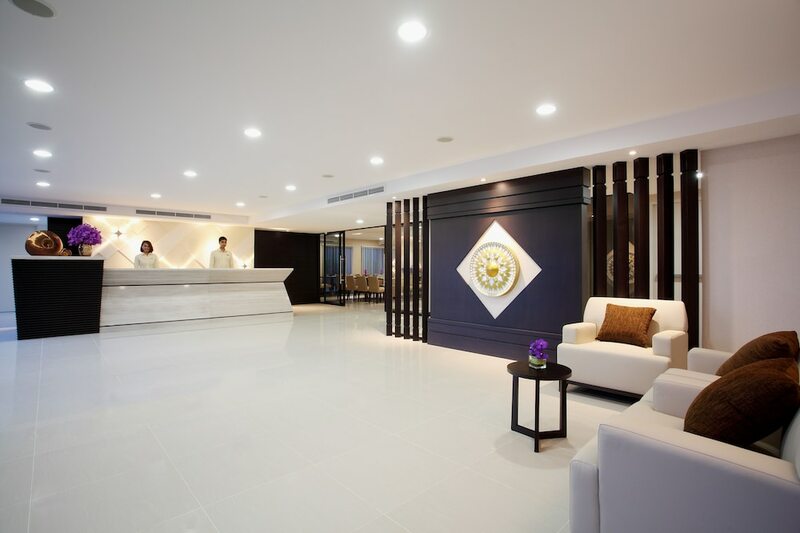 Hotels in Ratchada (Ratchadapisek) are known for being great value due to their location a little out of the centre of downtown Bangkok. 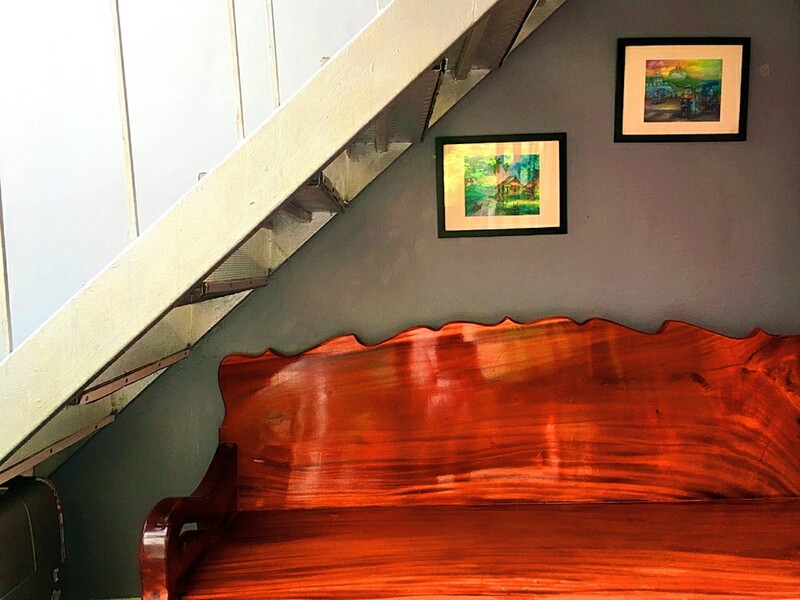 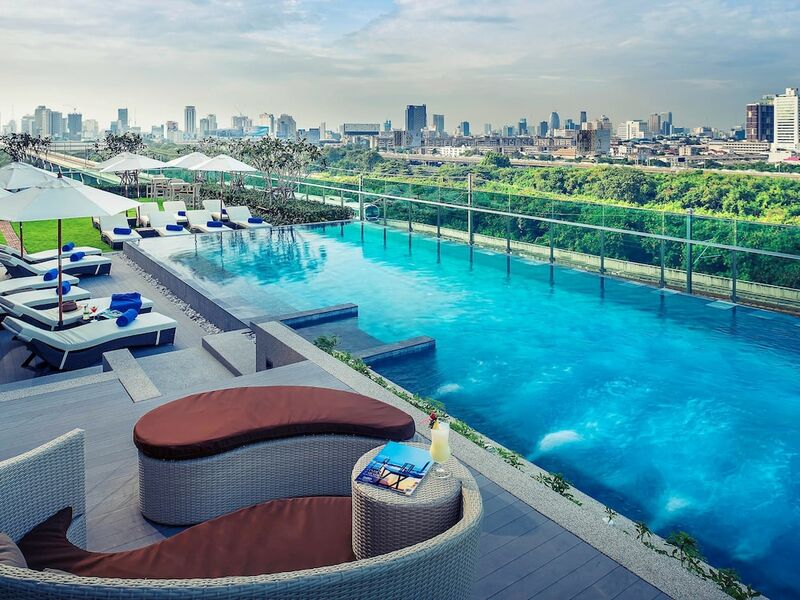 But for anyone interested in seeing a locals perspective of Bangkok, Ratchada offers a great base for your stay in the capital, and thanks to the MRT Underground which runs directly beneath this area, guests are very well connected to other districts with the BTS Skytrain only 15 minutes away. 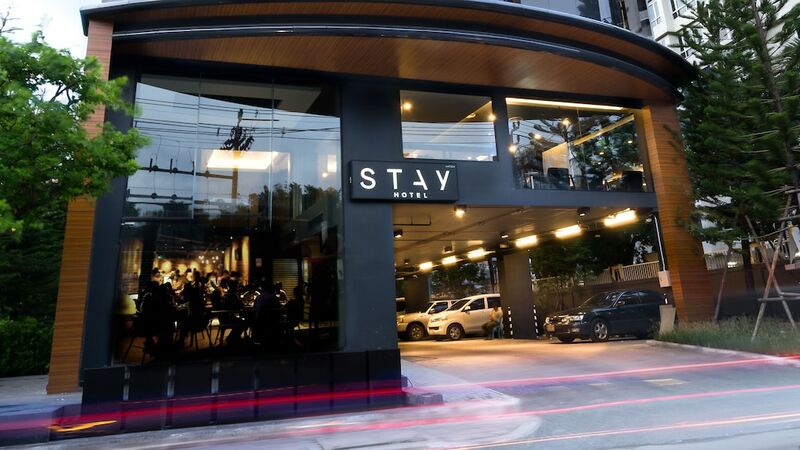 There are many huge hotels lining Ratchada, in between some vibrant nightlife establishments. 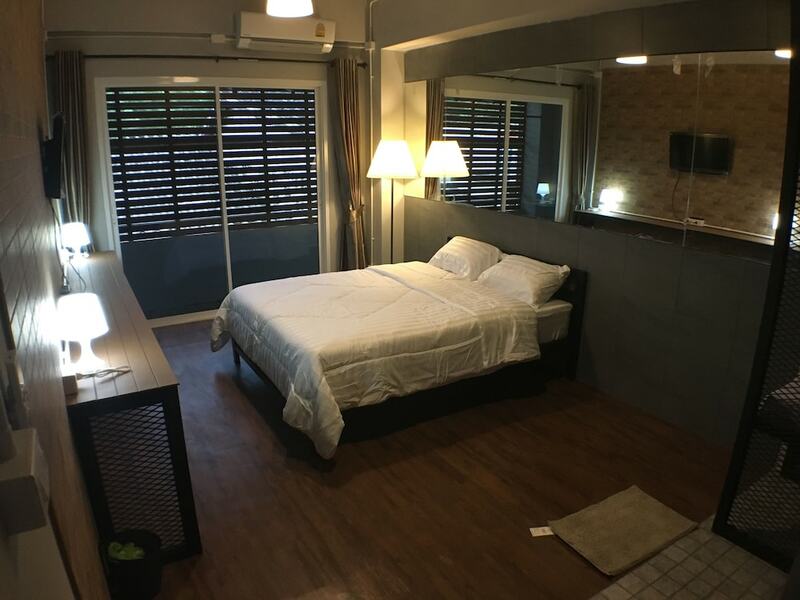 Ratchada hotels certianly offer great value for money, with many massage shops, restaurants, and shopping malls close by too. 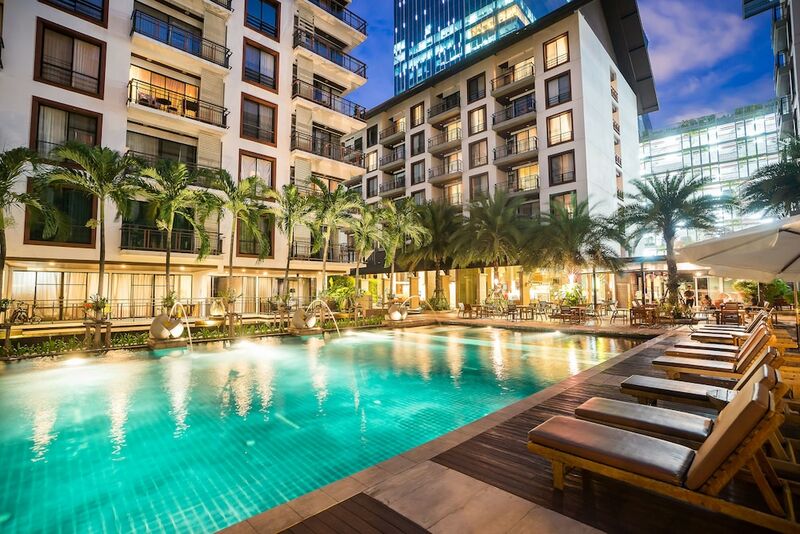 See all of the hotels on offer in Ratchada below.